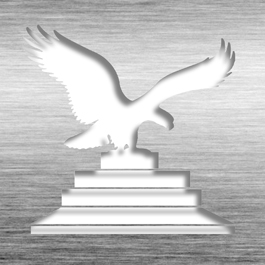 Metal Finish Frame adds an elegant and sophisticated look for your organization. Come with magnetic backing to affix to clothing. Your logo is sharply printed in full color. Available in 2 sizes: 1" x 3" and 1 1/2" x 3"
Large discounts based on quantity ordered. 1 13/16" x 3 5/16"
This Name Tag - 1.5" x 3" Rectangle NT15B3-CF is part of our Identification Series of products, check out other products & options available in the Identification Series of our selection. 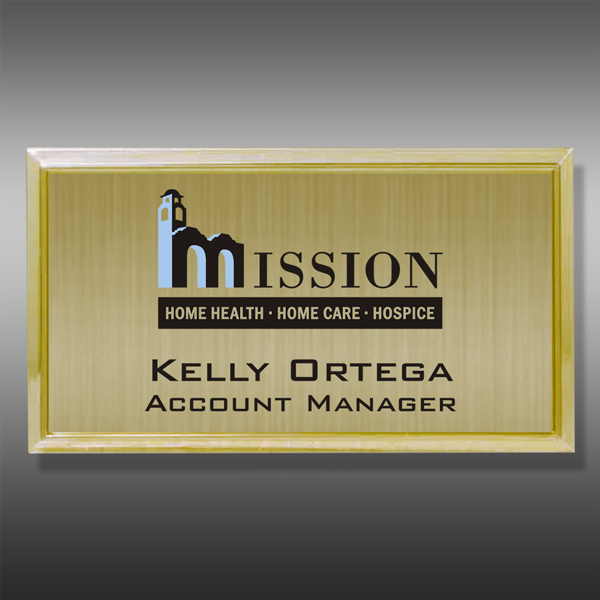 This Name Tag - 1.5" x 3" Rectangle NT15B3-CF can be modified to your requirements and is available for your corporate award programs.